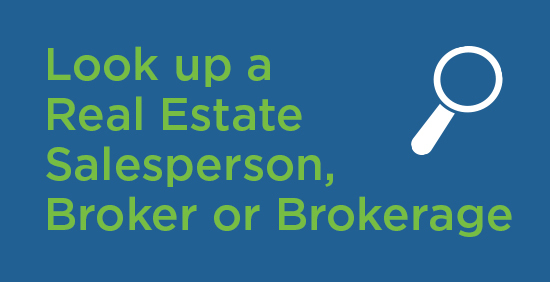 When homebuyers and sellers need guidance, a real estate professional is their number one resource. But what happens when your clients purchase a new home that was built illegally? It’s not just the builder that faces consequences – a real estate professional can also be charged and fined for being involved in the sale of an illegally built home. It is illegal in Ontario for builders to build and sell a new home without being a registered builder with Tarion. It is also illegal to build and sell a new home if the builder has not enrolled that home into the warranty program. In 2015, Tarion was involved in 241 illegal building investigations which resulted in 105 convictions, over $330,000 in fines and two jail sentences. Over the years, we have had eight defendants sentenced to jail. The longest was 6 months served in full, and it was upheld by the appeals court. If you are a real estate professional involved in an illegal building sale, you can be charged as a party to the offence or for aiding and abetting an illegal builder. Not too long ago, we were involved in a case where a real estate professional sold an older home to a purchaser looking to demolish the existing home and build a new one. The salesperson introduced the purchaser to her husband, an unregistered builder, who then contracted with the purchaser to build him a new home on that property. The salesperson also operated a numbered company that was involved in the construction of the new home. Charges were laid against the builder for failing to be registered and failing to enroll the home and the salesperson was charged with acting as a party to the offence. Real estate professionals have a duty to know the law, and protect their clients from illegal building activities. An illegal building conviction can have also leave a nasty stain on their reputation, and could impact their registration with RECO. It is not enough to say, “I didn’t know that the vendor needed to be registered.” As the old adage goes, ignorance of the law is no excuse. Protect yourself, and your clients, from illegal building. When your client is looking at a new home, check Tarion’s Builder Directory to confirm that the builder is licensed to build in Ontario. Real estate professionals who sell a home built by an unregistered builder and that has not been enrolled with Tarion may be charged and convicted, even if they were unaware of the law. 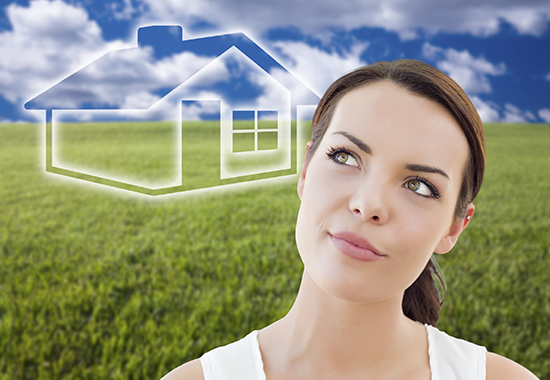 Tarion has a page dedicated to information for real estate professionals. Check it out at Taron.com to learn more. For the past 40 years, Tarion has been enhancing confidence in the new home buying experience. Tarion is a private, not-for-profit corporation that administers the Ontario New Home Warranties Plan Act, and backstops the warranty coverage. We set the standards for builder licensing and after sales service and step in when your builder cannot or will not fulfill their warranty obligations. Since 1976, Ontario’s new home warranty program has registered close to two million homes and paid out hundreds of millions of dollars in warranty claims. Our mandate is to serve the public interest, and is what guides us every day. Used with permission from Tarion.